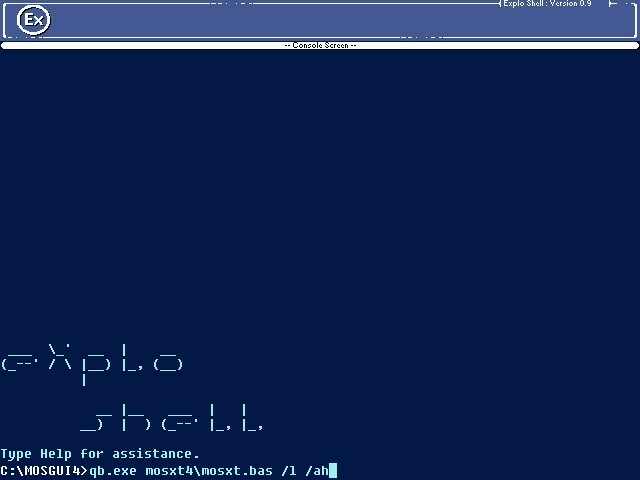 Explo Shell is basically the DOS command prompt with a neat theme and console style. Explo Shell does have a neat scripting engine (undocumented) which makes it look nice and neat. The scripts put text or perform console functions in the shell itself, making the shell neater and similar to that of DOS Batch files.